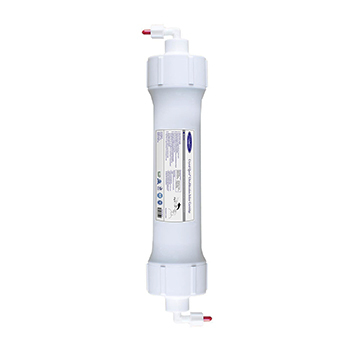 Ultrafiltration (UF) is an important water purification technology used for production of high-purity water. 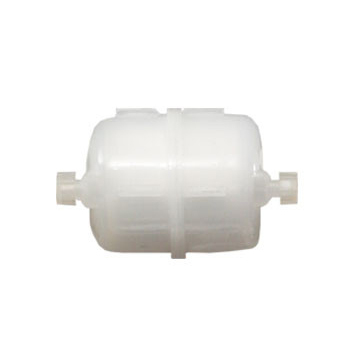 UF is effective in the removal of colloids, proteins, bacteria, pyrogens (e.g. gram-negative bacterial endotoxins), and other organic molecules larger than 0.1 - 0.2 Micron in size. 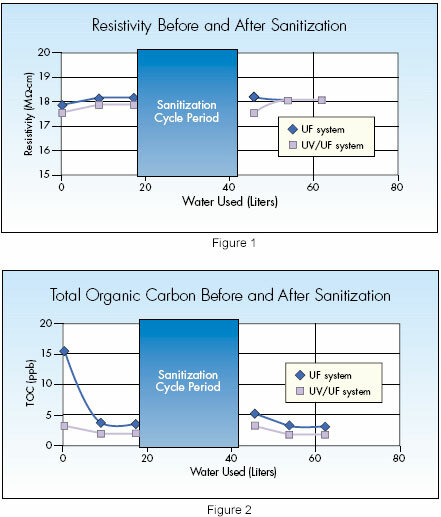 More products utilizing UF membranes can be found here. UF Membrane Ultrafiltration filter cartridge 20"